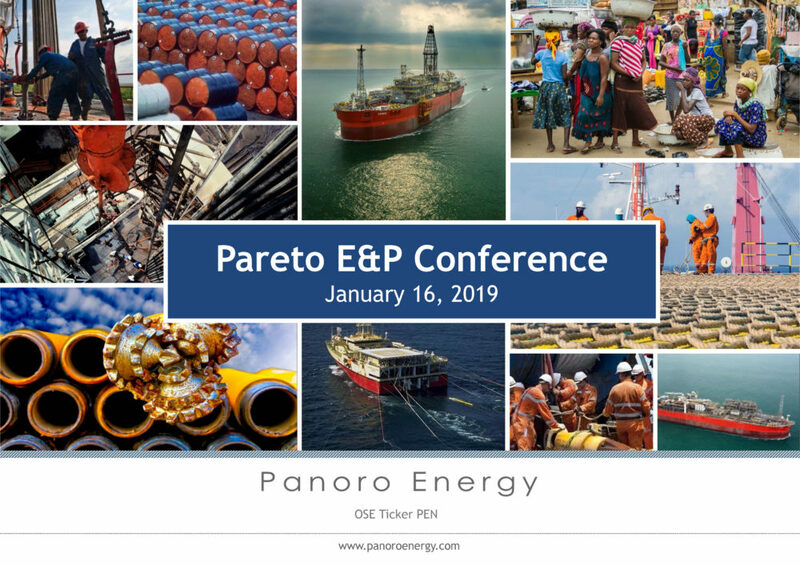 Panoro Energy ASA is an independent E&P company based in London and listed on the Oslo Stock Exchange with ticker PEN. 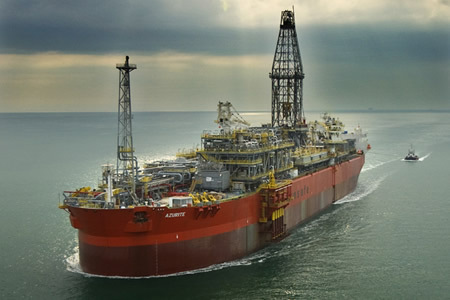 The Company holds high quality exploration and production assets in Africa with oil production from fields in Tunisia, Gabon and Nigeria. 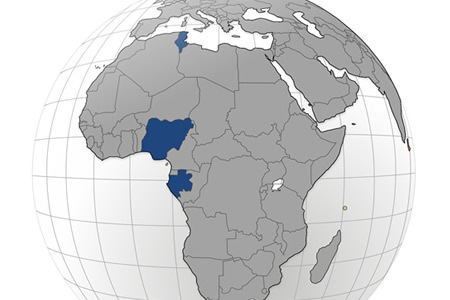 View details about our operations including maps. 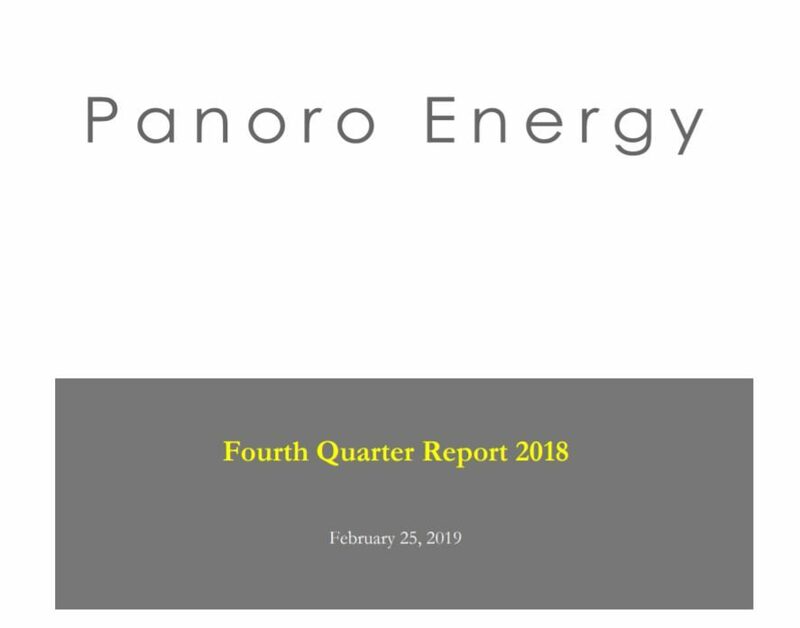 Information relevant for investors, analysts and others following the development of the Panoro Energy’s shares.